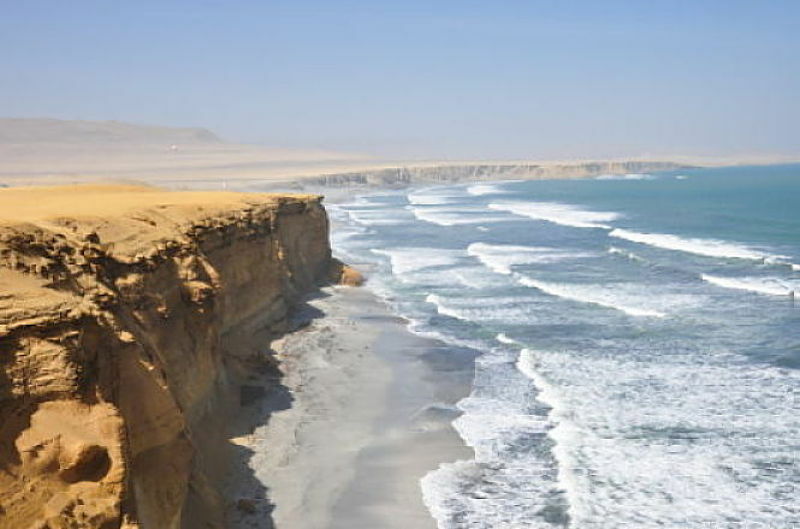 Peru's Paracas Peninsula is an impressive piece of land, the point where endless golden sand dunes meet a faint, blue desert sky and a deep cerulean sea. A UNESCO World Heritage Site, the peninsula is home their famous National Reservation , the only marine reserve of its kind in Peru. The peninsula was once the base of the ancient culture the area is named for, which thrived roughly 2500 years ago and today it's known for its beautiful wildlife, ancient ruins, and spectacular red sand beaches. This peninsula has become a tourist hotspot in the past decade or so and if you are passing through Peru it is most definitely something you won't want to miss. Many backpackers set up camp on the dunes and enjoy the beautiful beaches au naturel. But if you simply aren't into the idea of pitching a tent and cooking your food over an open fire there are certainly several more comfortable options. 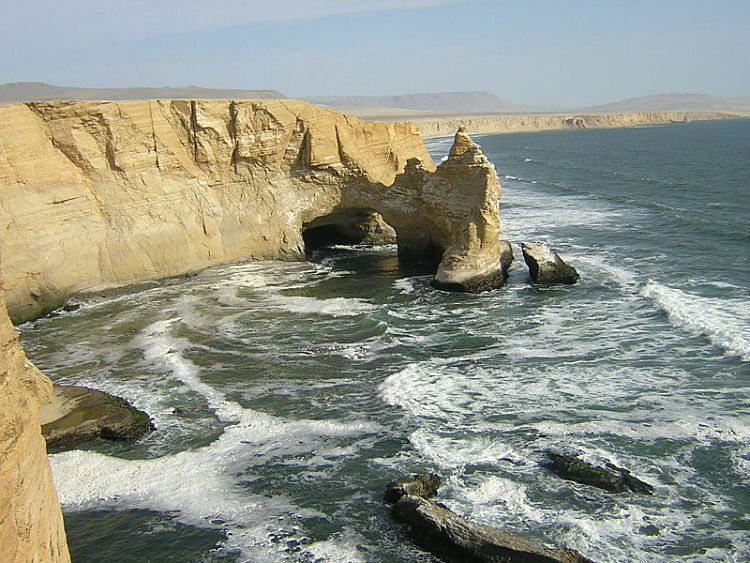 Just South of the Paracas National Reserve you'll find a string of less rustic accommodations. Enjoy the beautiful area in style at one of these amazing resorts. Hilton Hotel Paracas: Hiltons are designed to impress and their Hilton is definitely no exception. This Double Tree Resort by Hilton offers an 8,000 square-foot pool, a state of the art fitness center, and a gourmet Peruvian restaurant. You can also engage in a variety of different watersports like kite surfing, kayaking, and sailing. Libertador Paracas Hotel: A member of the Starwood Luxury Collection, the hotel is arguably one of the best resorts on the entire Peruvian coast. Designed by the world-renowned Peruvian architect Bernardo Fort Bescia, this 120 room resort features excellent views of the Ballesta Islands, free kayaking and snorkeling, and a stunning infinity pool. The hotel has a natural, earthy vibe with pre-Colombian inspired textiles, bamboo walls, and natural wood floors. And if you're looking to sample some Peruvian Pisco, a unique grape brandy produced exclusively in the winemaking regions of Peru and Chile, this is the place to be. The resort has its own Vinas de Oro distillery on-site. San Agustin Paracas Resort: Partially powered by solar energy, this resort is a good option for the environmentally conscious. With a sprawling swimming pool, spacious rooms, and good food this resort is a solid option for anyone looking to enjoy the area. As an added bonus, all rooms at the San Agustin have an ocean view. Aranwa Resort & Spa: Aranwa Resorts & Spas are a chain of luxury hotels throughout Peru, in locations like Cusco, Colca, and the Sacred Valley. Aranwa places an emphasis on health and well-being and their spas feature many unique, indigenous-inspired treatments. 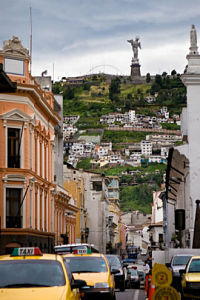 This edition is one of their two beach resorts, (the other is located north of Lima, in Vichayito). Set to open in November the resort will feature two pools and a private dock.